Geetika is an experienced general and developmental paediatrician. Having completed her medical degree from the University of Auckland in 2005, she undertook postgraduate training in paediatrics in New Zealand before moving to Melbourne to complete her training in general paediatrics and community child health at the Royal Children’s Hospital in Melbourne. She received her Fellowship through the Royal Australasian College of Physicians and has gained broad experience in general, emergency, neonatal and developmental paediatrics. Geetika has an interest in a wide range of general paediatric problems including newborn and infant issues, learning difficulties, developmental paediatrics, asthma and eczema, constipation, continence and other toileting problems, growth, unsettled babies, food intolerance, tonsillitis, snoring and obstructive sleep apnoea, language and developmental delay, autism spectrum disorder and ADHD. Geetika accepts referrals for patients aged newborn till 18 years of age. 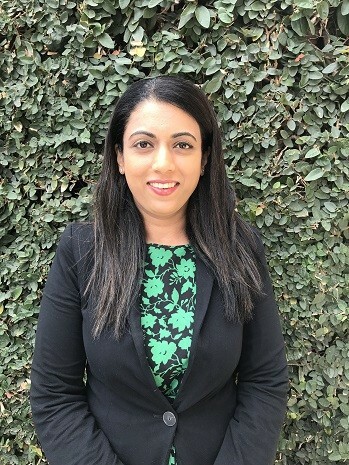 In addition to working at Offpsring Child Health Specialists, Geetika works at The Royal Children’s and Monash Children’s Hospitals in the Departments of General Medicine (outpatients) and Forensic Medicine.